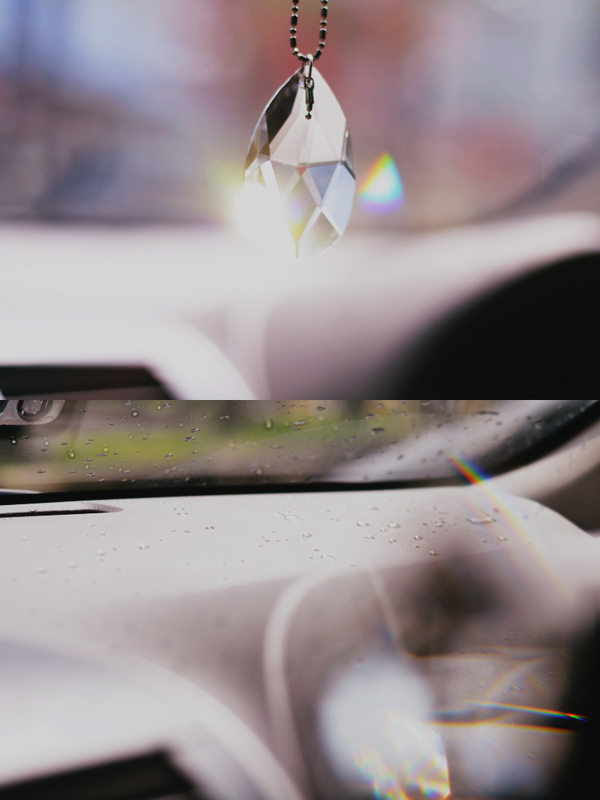 rainbow and raindrops in the car. my puppy on the table with his bears. 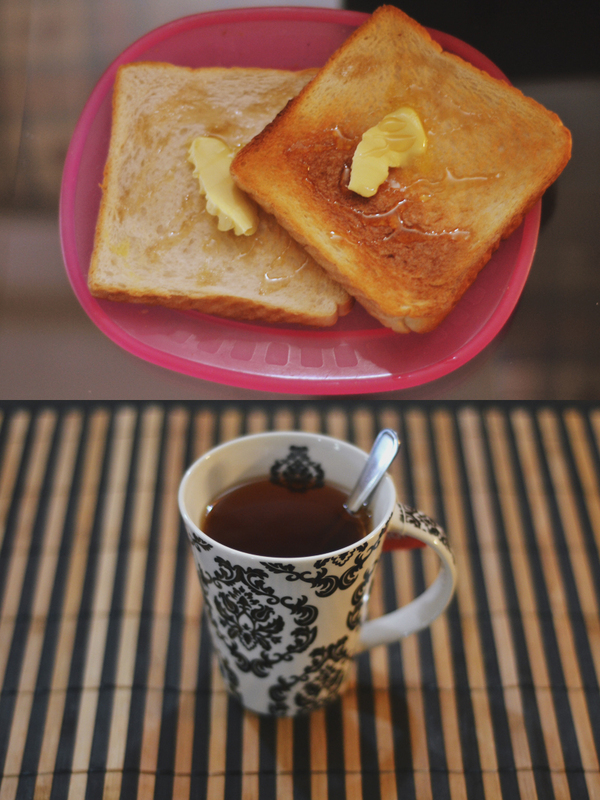 toast with honey+butter, lychee-rose tea. wishful levitation, stars in the library. It's always good to see you post, these pictures are beautiful as always! Your puppy is adorable and those pictures of you are awesome. So beautiful and dreamy. I got a craving for tea & toast now haha! Always love your self portraits too! 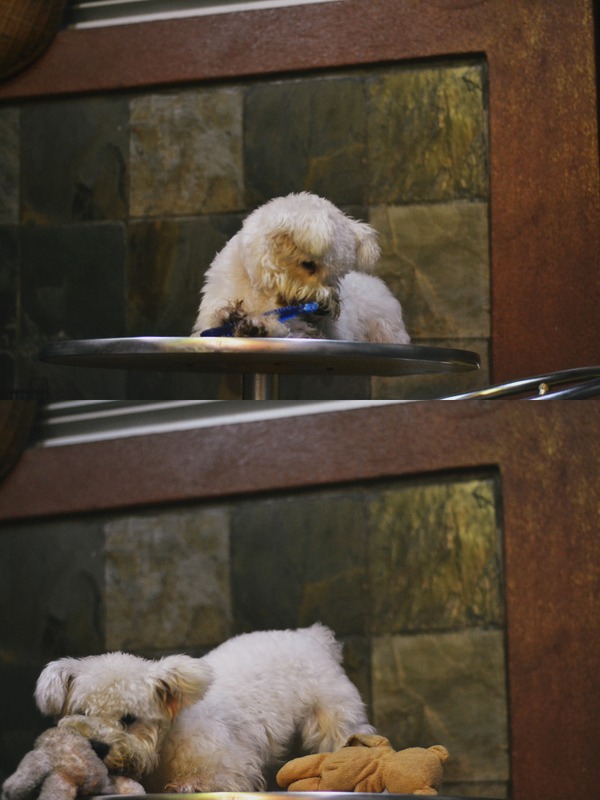 Your puppy should be best friends with my doggy. Then we can hang out, and everyone will be happy. ahh, I love the double exporure and the levitation pics! god, why don't i have you at my links? Hope to see more pics soon! I don't really now how new your header is, but I love it. I'll scroll through your blog for all the other gorgeous shots! Those toasts, which they were mine! Love the rainbows in your car! That would definitely brighten my day! And that photo of you with the flower halo is like something out of a dream! Gorgeous! Oh, wow, these photographs are utterly amazing. I love that your puppy has teddy bears - that is incredibly cute! Levitation and stars in the library - that is so beautiful and inspiring. I love your photos and videos, and where did you get those star lights from? 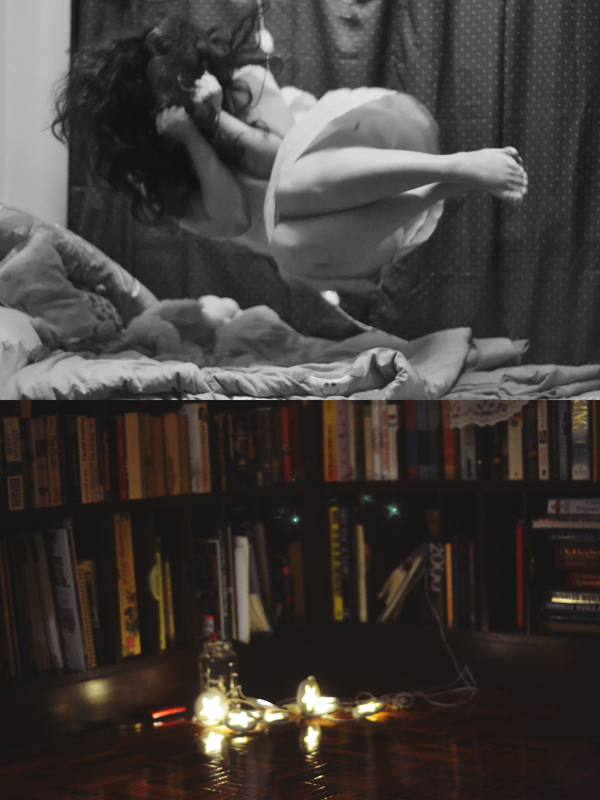 I really love this post, and the levitation picture is really good as well. 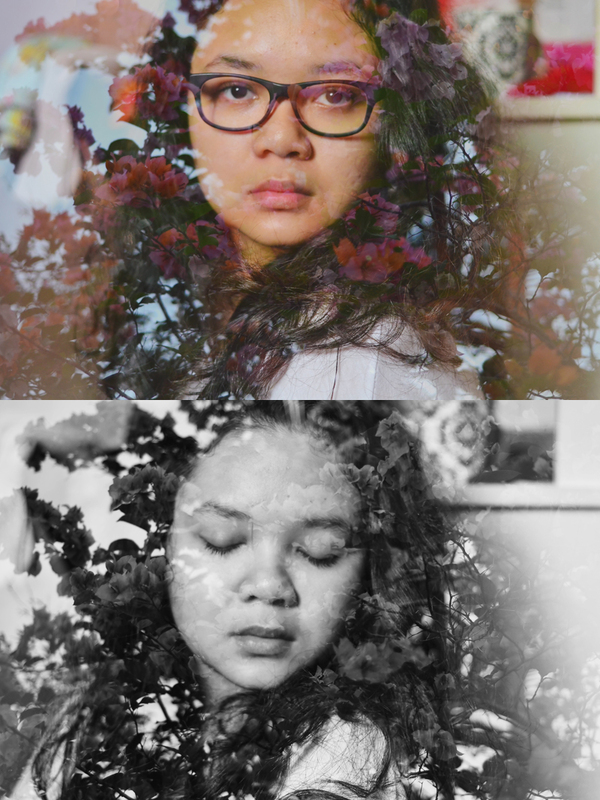 And the two pics with the flower layer are really beautiful!